Few songs you’ll hear cover such immense emotional ground. 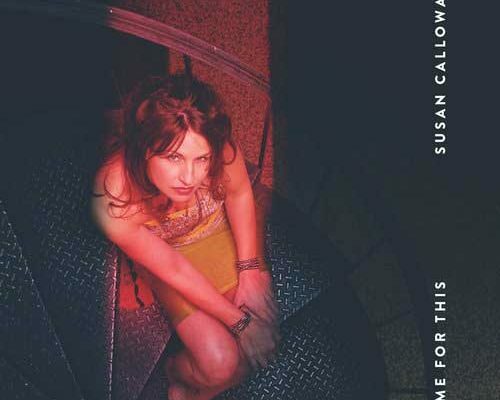 Time For This is the latest release from the talented singer/songwriter Susan Calloway and it finishes up as a gut-wrenching ballad the likes of which we really hear much of anymore. 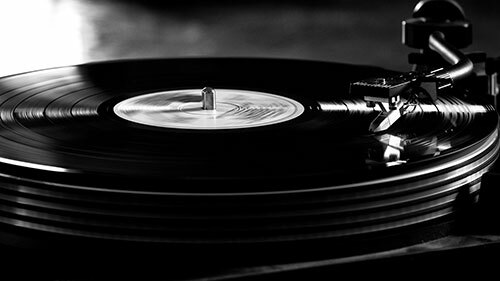 There’s an obvious commercial edge to this material, insofar as it has enormous universality and a singer with across the board musical appeal capable of capturing causal and obsessive music fans alike. The production is simply stellar thanks to the efforts of Gerard Smerek and his long history working alongside Calloway gives him unequaled insight into Calloway’s strengths and how to best frame this material for maximum effect. This track more than builds on her earlier success with the song Answers because, in part, it shows a distinctly different face to listeners Calloway pulls off with the same confident touch. Time For This conjures a multitude of emotions and her vocal deftly handles them all. Her command of the performance begins with its opening line. Calloway tosses herself headlong into the song’s passion play of heartbreak, longing, and regret and inhabits it with tremendous artistic confidence. Her careful attention to unfolding the song with great phrasing never inhibits her ability to deliver the emotional goods – Time For This sounds like a song coming from a place of both regret and defiance. The singer’s scars are plainly visible, but she sings as a way of staunching the bleeding and sounds resolute about moving on. It’s only the greatest of singers who are capable of embodying such deep human experiences with such regularity. The crowning touch of her achievement is the talent she shows for shaping her voice as closely as possible to the musical arrangement. Naturally, this never means mimicking the instrumental melody but, rather, positioning her voice again the music in a sympathetic way. The lyrical content provides the script for Calloway’s drama. It’s never overwritten; the words are carefully chosen and there’s no audible fat on the songwriting that trips up individual phrases. The lyric mines a near universal strand of language with turns of phrase any adult listener will recognize, but it never sounds unnecessarily contrived or stilted. Its pure conversational eloquence increases its chance for connecting with listeners and Calloway makes all of those moments count. The piano playing and words come together in understated, yet dramatic, ways. The way these elements match up with such unerring effect is, obviously, a product of the talents for song construction that went into making this performance work. Time For This isn’t merely pop, but instead qualifies as a performing artist unpeeling layers of her heart like an onion for the entire world to see. The vulnerability and sheer openness of this piece will affect all but the most jaded and advances Calloway’s career prospects several notches beyond where even the fine track Answers carried her. Time For This is one of the best singles yet in 2017 and bodes well for the remainder of Calloway’s year. If you enjoyed Time For This, check out Susan’s official website by clicking here, give her a like on Facebook by clicking here & a follow on Twitter by clicking here.